Well it’s Passover or Good Friday and Easter is one of the most important festivals in the Christian calendar, celebrated throughout the world with great pomp and show. 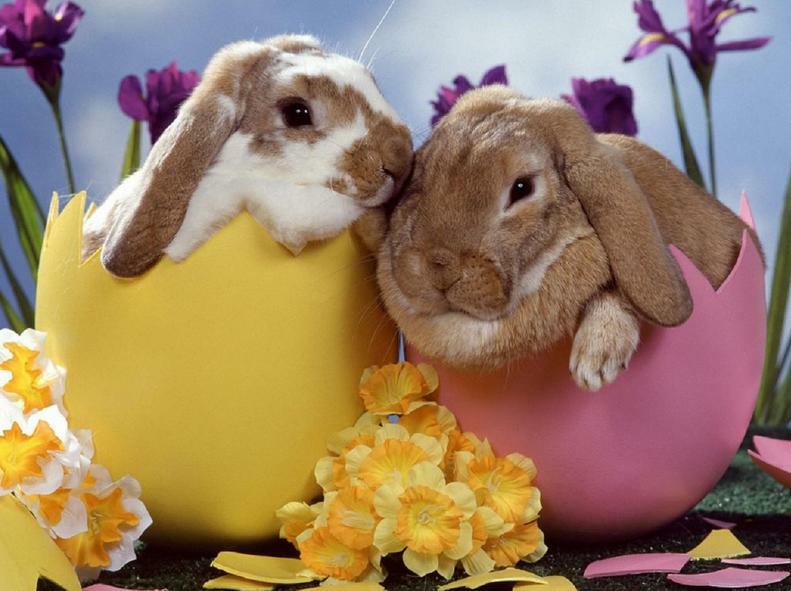 Things such as Easter eggs, bunnies, egg hunts and chocolate those are common to Easter celebrations all over the world. From North to South and East to West we find a tingle of local flavor in Easter celebrations in various countries across the globe and here are some interesting activities of Easter from US, Australia, Europe, Mexico and other Nations. Greece = Known for practicing religious fervor through Orthodox Christianity, Greece observes Easter as its religious festivity according to the Ancient Greek Calendar which can be different from the American Easter but sometimes Greek Easter falls on the same day. USA = Easter is one of the most popular festivals across the US and though Easter has a religious background it is assumed to have more of a secular character in the USA. India = India is a land of cultural diversity where festival is celebrated with show even though their Christian constitutes a meager 2.5% of their total population. Europe = Easter is celebrated in many countries of Europe by lighting giant bonfires on hilltops and in churchyards on Easter Eve! England = Easter is celebrated through exchange of Easter Eggs and gifts like clothes, chocolates or holiday packages like Easter Bonnets or baskets filled with daffodils! Germany = Easter is known by the name of Ostern and lasts about three weeks starting with Good Friday! Australia = here the land of people belong to a number of countries and different people have brought in their different traditions with them and takes place in a major variety of ways. Mexico = Semana Santa and Pascua which are two separate observances form a part of their Easter celebrations. Semana Santa stands for the entire Holy Week from Palm Sunday to Easter Sunday. Pascua is observance of the period of time from Resurrection Sunday to the following Saturday. Brazil = Easter festivity is held with much grandeur and splendor. Brazil has its Easter celebrations taking place in the autumn season due to its geographical location. France – Historical country celebrates Easter with enthusiasm and zeal known as Paques in France it is one of their major festivals. Italy = Dominated by the Christian faith, Italy celebrates Easter with great fanfare known as Pasqua the entire country has fun with games and concerts! Norway = Norway starts early a day before the commencement of the Lent season with a day known as Vastelavent where they start celebrating the upcoming festival occasion, spring and their new working year. Sweden = Easter is a religious occasion that is celebrated with glory the grandeur of festivals is seen from the fact that a week before Easter the Entire Country revels in Easter festivals and shops decorated with festive symbols. 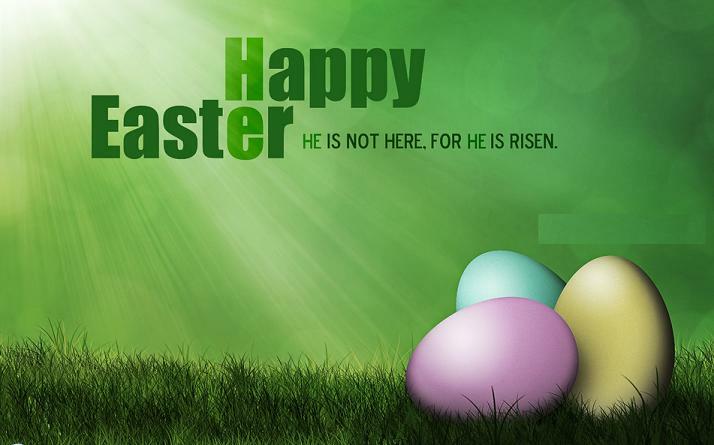 Switzerland = Easter calls for a time to celebrate and rejoice the resurrection of Jesus in all parts of their world. Canada = Easter is a major festival and celebrated with magnificence and elaboration. It is a time for attending church and spending quality time with family or friends. New Zealand = Easter becomes more secular over the years as their festival is more about chocolate eggs and bunny rabbits. People assume the holiday to be a lovely weekend. Israel = Thousands of pilgrims and tourists travel from across the world to Israel to celebrate the Holy Festival of Easter in the Holy Land of Jerusalem. Holy fire lights and candles symbolize the resurrection of Jesus Christ here. Hungary = Easter is celebrated with folk traditions such as the fact that Easter eggs are considered to be more of a decorative items and Easter is more of a Festival. Jewish Passover = Celebration Passover as a commemoration of their liberation by God from slavery in Egypt and their freedom as a nation under the leadership of Moses. It commemorates the story of the Exodus as described in the Hebrew bible and the Book of Exodus. Passover commences on the 15th of the Hebrew month of Nisan and lasts for seven or eight says with Passover meal and other celebrations.